What's the best Jor-el , Zod and his minions figures? What its says above, I am talking about 6-7 inch figurines? Re: What's the best Jor-el , Zod and his minions figures? As far as I know, the only Jor-El based figures are from Superman Returns and Man of Steel. - Man of Steel Movie Masters Russel Crowe Jor-El is your only option. The Movie Masters may get released here. 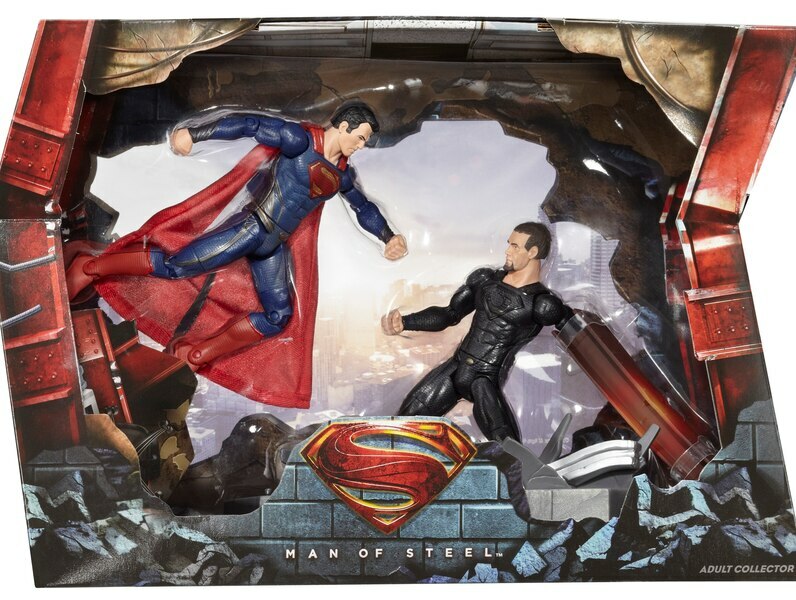 Likely in TRU if anywhere, but will probably be $30 (as per The Dark Knight Rises and Green Lantern Movie Masters previously). If you've got patience, Amazon is a great method to get them as they sell them direct for US$16 and shipping is very reasonable. Unfortunately you have to be quick when they do appear as they sell out fast and then you're left with 3rd party sellers who jack up the prices.